Vertical and horizontal band saw movement, with variable speed, controlled by a frequency converter. 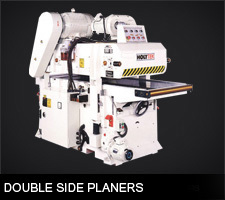 Electrically controlled vertical feed for board thickness setting enables switching to fast feed (for bigger distances) and slow feed (for exact setting of the required board thickness). If the required board thickness is selected on the LG-Automat (accessories), the band saw moves to the set value by fast feed and automatically slows before 'overrun' and stops at the pre-set position with the accuracy of 0,1 mm. 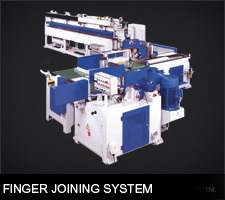 - Electrically controlled horizontal band saw movement; forward and reverse feeds with infinitely variable speed are controlled by a frequency converter. 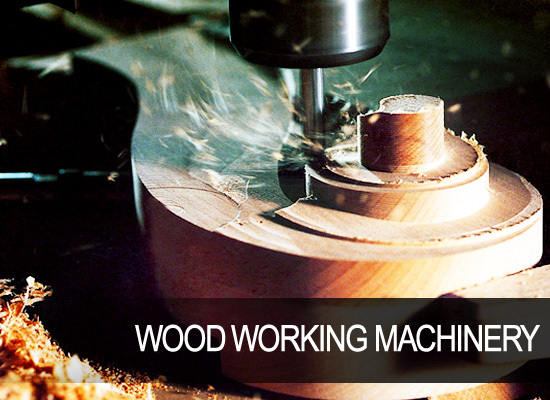 Turning a single button enables an infinitely variable speed change during cut, depending on the timber cut. Feed speed continuously displayed on a digital display. - A very simple and quick control from an ergonomically arranged central control desk (including pre-cut control). 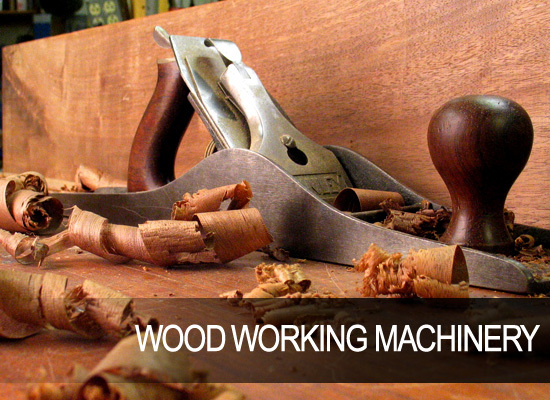 - The central control desk is arranged on the band saw, which enables the operator to be near the sawn material. 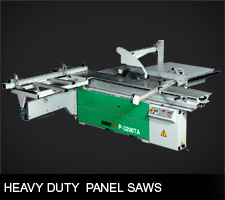 An extraordinarily sturdy band saw design with castiron band wheels. 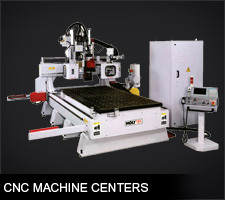 The sturdy machine design and very high standard of workmanship ensures maximum precision of the saw cut, high cutting performance and long blade life. 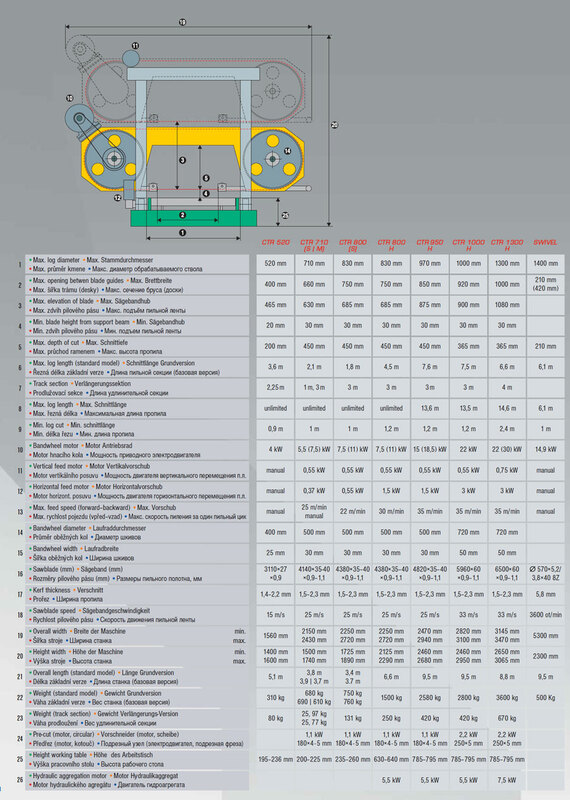 Basic version: main motor 7,5 kW, cutting length 1,95m, 3 log clamps, 2 anti-roll back stops/squaring arms.